"Live the life you've imagined" is a quote that sums up our purpose at Capitol Wealth Management. Please share with us how you are living the life you have imagined. 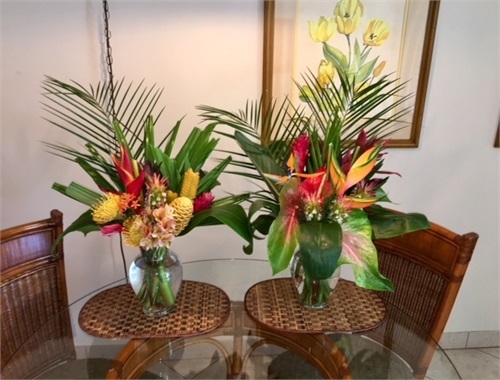 Our Clients are a treat! We are often surprised with delicious treats from our clients - sometimes it is a bounty of garden vegetables at others it is delightful desserts. 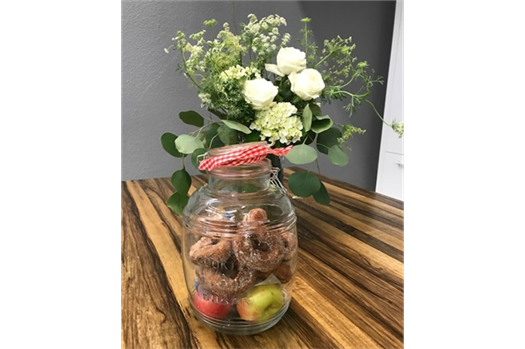 We sure love the tastes of the season - especially today's fresh Apple Hill donuts and Honey Crisp apples courtesy of client Chris Albasio. 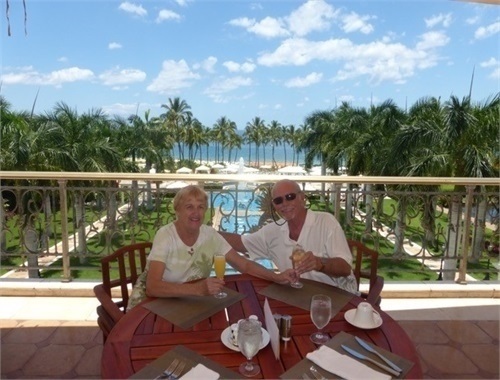 Clients John and Pat Yessen shared some great photos from their recent trip to Maui. 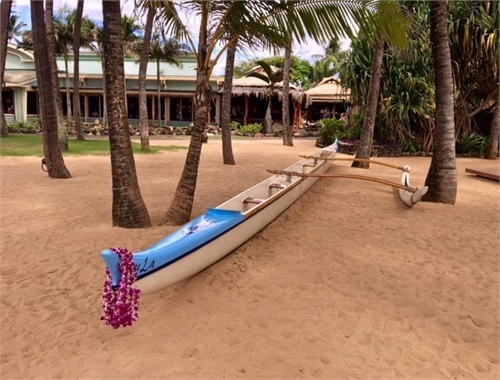 They enjoyed dining out at Mama's Fish House, a local favorite, as well as making their own meals on the bbq served with a side of fresh papaya. This year was extra special as they met their cousins who were also celebrating their wedding anniversary. The four enjoyed a dinner cruise around the island and relaxing by the pool. 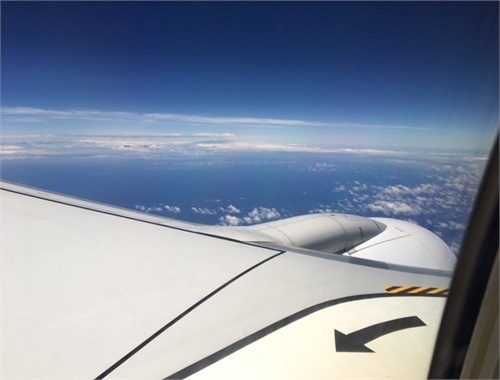 These photos certainly illustrate a love of life, travel and family. 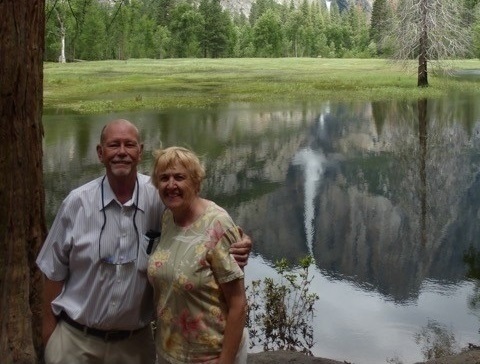 Clients John & Pat Yessen enjoying scenic Yosemite National Park. 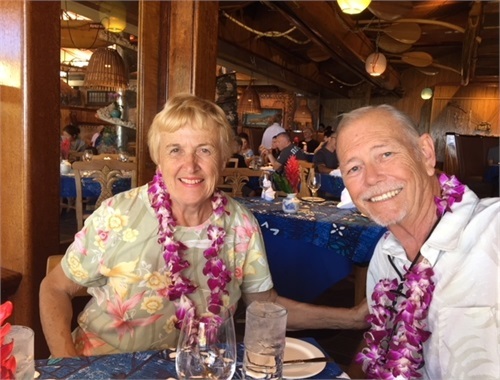 John & Pat Yessen celebrate their 53rd Wedding Anniversary in Maui (Grand Wailea Hotel 6/28/2017) Congratulations! 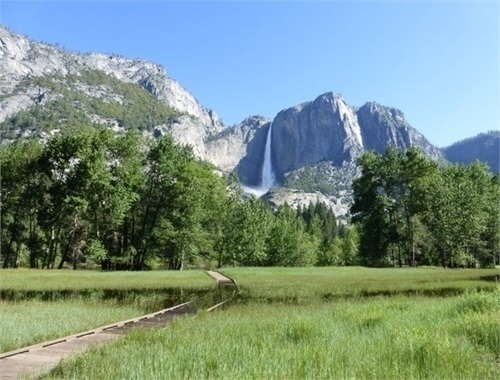 A breathtaking photo of the Yosemite Valley, courtesy of John & Pat Yessen.